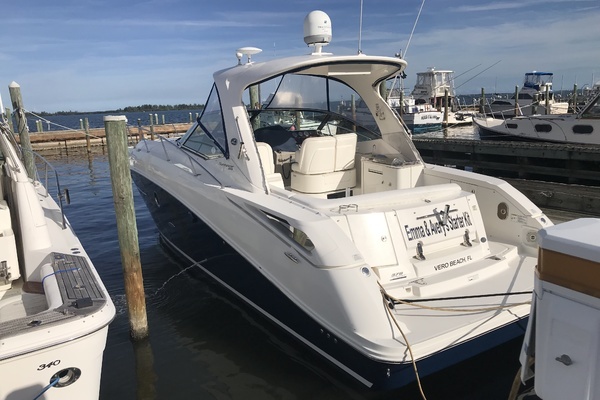 "OUR FANTASEA" is the classic Sea Ray Express style with many upgrades including a new tender and davit, custom boarding step, recent bottom paint and zincs, full canvas, new televisions and some custom cabinetry. 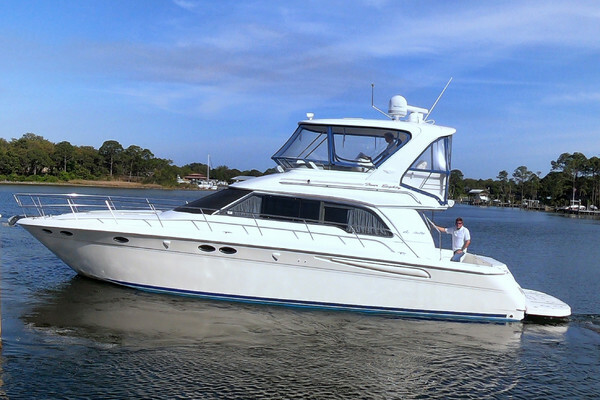 The spacious interior and aft deck powered by a pair of 3208 CATS make this an ideal cruising boat for the pacific NW. United Yacht Sales New Jersey would love to guide you through a personal showing of this 42' Sea Ray Express Cruiser 1990. This yacht for sale is located in Seattle, Washington and priced at $49,750. For a showing please contact us by filling out the form on this page and we will get back to you shortly!